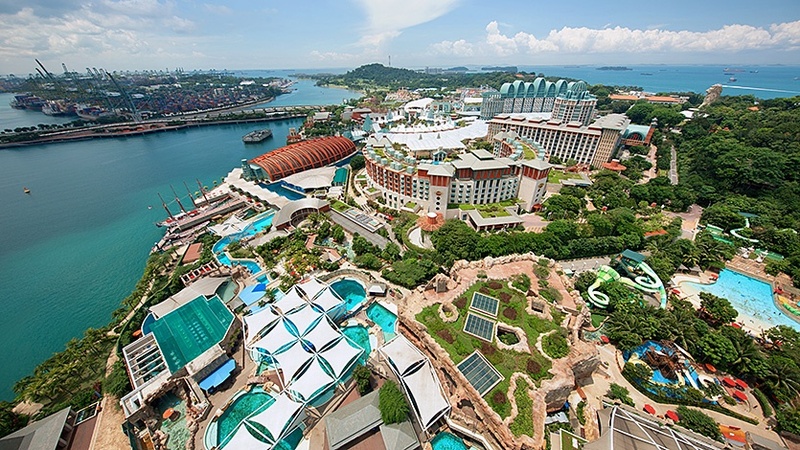 The best points of interest in Sentosa are some of the most amazing places in the world. Sentosa is a man-made island which is only accessible through a small bridge connection from Singapore; it is fully packed with amazing and entertaining things to do. This is a special attraction among families with kids. Sentosa Island is popular for huge Resorts. Sentosa is the best beach in Singapore. There is a free bus service as well as a free monorail service too, that runs around the island. Read the article to get to know the best places in Sentosa before you book any Singapore holiday package. A Flexi Attractions Pass will get you cheaper entrance to the top attractions of Singapore, including many points of interest like Gardens by the Bay and Singapore River Safari. Just invest in a pass excellent for 3 to 4 attractions and upgrade to a permit that allows your entry to Universal Studios Singapore, your kids will love it. Flexi passes are best for a full 5 days plan. It will save you a couple of bucks so that you can enjoy the rest of Singapore. You can encounter the top attractions of Singapore at your own pace. Just swipe this card to get into the picked attraction and it will cost you at 50 % off. Adventure seekers must book very well in advance for the favorite zip line at the Mega Adventure Park. This park has equipped with three side-by-side zip lines. With the support of an experienced and skilled instructor, slides down the 450-meter cable at getting to the speeds of 60kmph. Adrenal junkies choose Best Holiday Packages from India book their tickets in Advance. All the major attractions, buildings, beaches, monuments of Singapore can be watch at your own pace with this bus tour. You can choose from two options a 24hrs and 48hrs ticket. It totally depends on your schedule either you can rides around the sites such as Clarke Quay, Kampong Glam, Little India, and Chinatown or you can travel by your own and catch the bus on next stop. 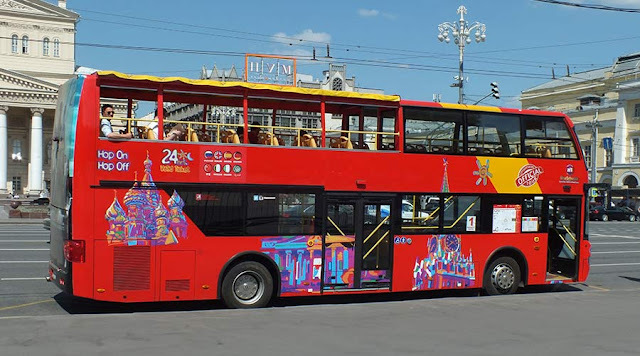 Listen to commentary on the bus tour which gives you the information about the most important landmarks of the region. Welcome to a different level of excitement and enjoy the Tiger Sky Tower. It is 131 meters high above sea level and this is the place which must be added in your Singapore tour package. It is advisable to choose this place as the first stop of your journey to give your traveling a kick start. Discover limitless skyline and spectacular sights day or night and have the 360 degrees view of the Sentosa beach. 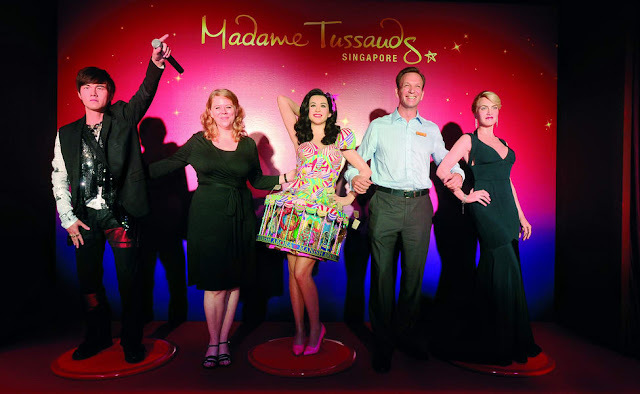 Explore the world-famous Madame Tussauds Museum in Sentosa Island. It is a unique combination of glamour and allure, Madame Tussauds Museum of Singapore will make your day. With many themed interactive zones and many activities to do for all age group this is fun place to visit. Enjoy the Spirit of Singapore boat ride, experienced their new Marvel 4D Experiences and get ready to click thousands of selfies with your favorite actors, singers, sportsperson, cartoon characters etc. Madam Tussauds has many museums across the world but it has a unique charm here in Singapore which attracts thousands of tourists to plan Honeymoon Tour Packages from India. Sentosa is a manmade island but it surprises you with its nature park. 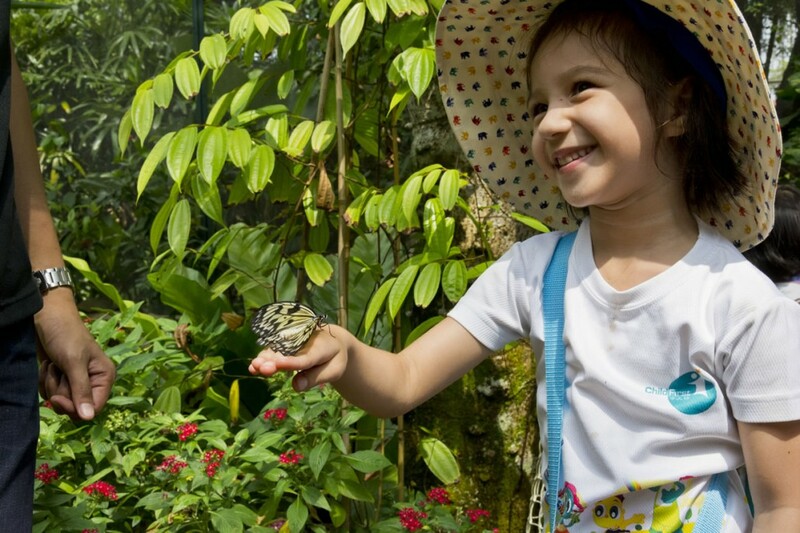 Singapore Butterfly & Insect Kingdom displays more than 3,000 different varieties of Butterfly and different types of insects. Located in the lush greenery and there are varieties of blooming flowers and vegetation that create a genuine and authentic ecosystem, artificial waterfalls make the air cool. Singapore Butterfly & Insect Kingdom has some amazing reptiles and jungle parrots. Some reptiles include deadliest snakes and various types of lizards. There is no entrance fee to Sentosa Island only for individual attractions. 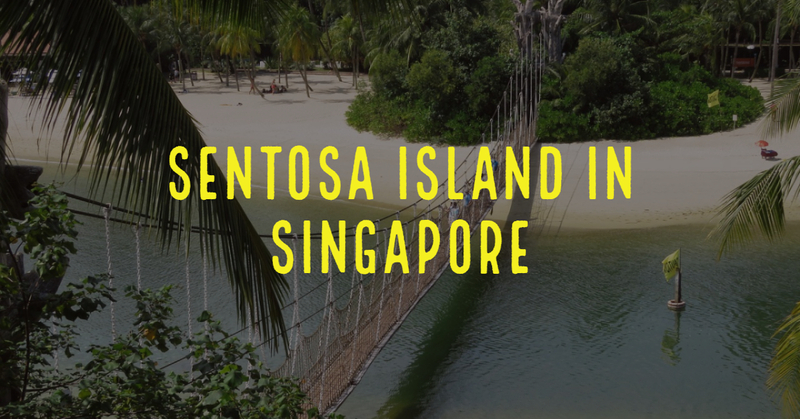 You can get to Sentosa on foot via the Sentosa Boardwalk, from Vivo City, Cable Car from Mt. Explore this magnificent piece of modern architecture.